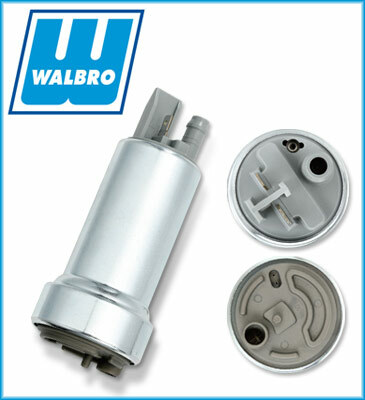 Walbro has released a high-performance aftermarket version of its dual-channel, single-stage (DCSS) 39/50 fuel pump for engines with more than 500 HP. The innovative design of the DCSS 39/50 features a single impeller with two parallel rows of turbine blades. The blades feed two high-pressure pumping channels, as opposed to a conventional single-stage pump that uses an impeller with a single row of blades at its outer edge. This innovative design results in improved hot fuel flow, as well as minimal noise and current use, resulting in efficiency that's 20% higher than conventional pumps.